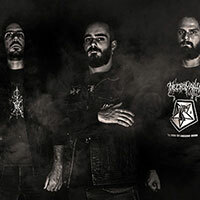 Formed in 2001, they initially unleashed a series of demo/7″ EP releases, gaining their ground in the underground scene and forming their sound with a strong mark of mediterranean Black Metal. 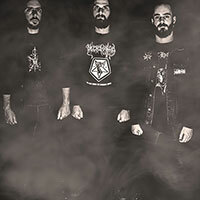 In the coming years, they evolved from the traditional black metal approach of their 2007 debut album “Temples Of Torment“, to a macabre union of pounding black thrashing metal on their sophomore 2011 “Morbid Blood” full-length. 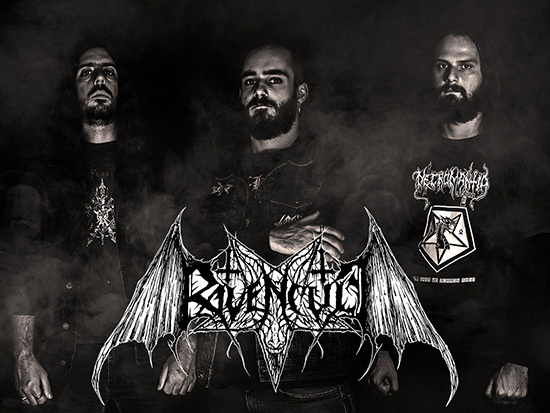 In the summer of 2015, RAVENCULT joins forces with Metal Blade Records for a worldwide deal and records their third opus, entitled “Force Of Profanation“. 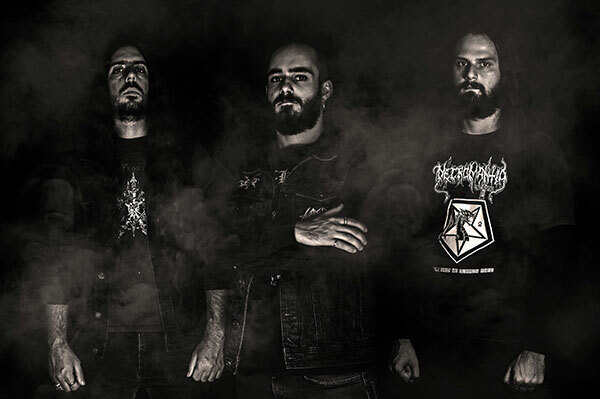 “Force Of Profanation” lyrically continues the tradition of their trademark conceptual axis: Revenge, Horror and mocking of all that is Holy. 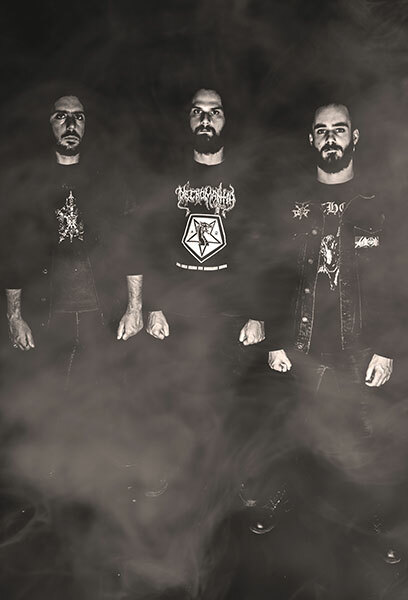 RAVENCULT is Greece’s morbid metal primitivism; glorifying the mentality of Old and conjuring forth the forces of Black Thrash pounding with fanatic devotion.